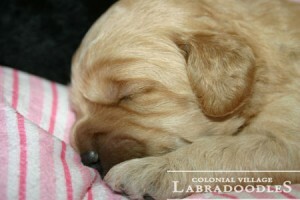 Thank you for your interest in purchasing a Colonial Village Labradoodle puppy! 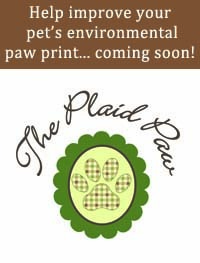 The information you provide below will help us to find the most awesome Colonial Village Labradoodle puppy for you! We will respond to you as soon as possible after receiving your application. All Colonial Village Labradoodles come with a two year guarantee against genetic diseases. 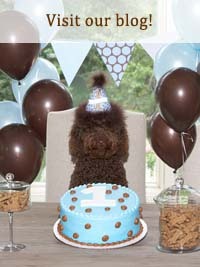 Your puppy will receive its first shots and deworming at age-appropriate times. We desex all of our pet puppies and send them to you microchipped and registered with the International Labradoodle Association. 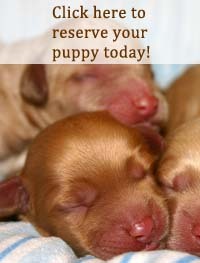 We will support our puppies for life and will assist in rehoming if needed.